Ok so you know you need to add more self care activities into your daily routine, but you just don’t have the time. I get you! The thing is, self care shouldn’t be something that you reserve for future holidays or that you need entire days off for (although, that sounds glorious). 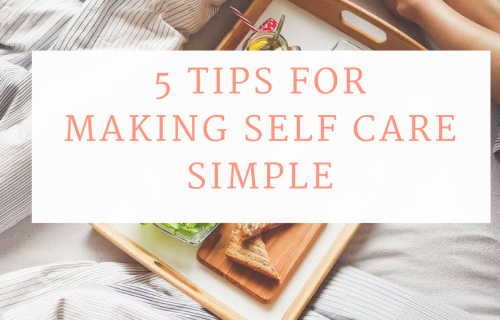 Self care should be peppered throughout your day, to ensure your stress levels aren’t getting to high, to create moments of joy and pleasure, and to prioritise yourself amongst your the responsibilities. So, here are 20 self care activities that you can do in 10 minutes or less. Aren’t pets the most self soothing creatures? Take some time out each day to just sit and pet your dog or cat, focusing on the softness of their fur, the repetitive motions, and how calming it can be. Don’t have a pet? Get a nice fluffy, textured pillow or rug and do the same! It may sound silly, but this tactile activity can be very soothing. Add some simple but effective self care to your day by practicing affirmations. These positive self statements can bring more confident self talk into your day and they force you to say nice things to yourself where you usually wouldn’t. 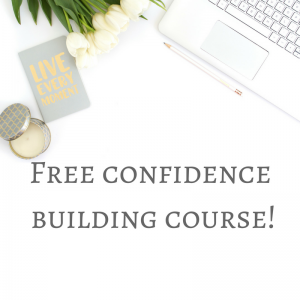 Once you get the hang of them, they can be very powerful to boost your self esteem! Choose a statement each day and take 5 minutes to say it out slowly loud to yourself 10 times. Really focus on the statement, don’t argue against it! Need your own set of affirmation cards? We have a gorgeous set in the shop for you. While not often something you can plan, accepting compliments can go a long way in improving your self esteem and sense of self care. Think about it. Every time you reject a compliment, you are filling your head with excuses, negative thoughts, and often, negative feelings. Take care of yourself and practice some self love by giving someone a smile, and an earnest ‘thank you!’. Research is showing just how much benefit mindfulness can have for improving mental health, lowering stress levels and producing positive emotions. By taking some time out each day to connect with your mind, your body, and your surroundings, you start to develop a sense of gratitude and calm that can greatly improve how you see yourself and your day. It doesn’t take much time to develop a mindfulness habit each day. I often recommend an app like Smiling Mind or Headspace, which have mindfulness recordings that are 5-10 minutes long. EVERYONE can find 5-10 minutes in their day to press play and sit still, I promise you. Oh the simple but beautiful power of the breath! How many times each day do you just sit and focus on your breathing? I bet not many, if at all. Yet this simple act can lower your heart rate and blood pressure, calm the stomach, clear the mind, and bring you back to a resting state. Set an alarm on your phone several times through the day to remind you to stop, breathe, and continue. Find yourself getting stressed at work, whether in the office or at home? Shut down that computer! Save everything, and hit the restart button. Take this opportunity to go and make a cup of tea, close your eyes and take 10 deep breaths, or practice one of the other activities listed here. Even 5-10 minutes of reading can slow down your heart rate and reduce your stress levels. So put down your phone and read something (from a book!) that puts a smile on your dial. Moisturising can trigger the senses of smell, touch, and sight all at once and be a calming practice to use. Go and treat yourself to a really yummy smelling hand cream (love this one by Aesop) and take 5 minutes to slowly massage it into your hands, close your eyes and breathe it in. Lovely! Gratitude is not about being happy for everything in your life. It is about paying attention and finding some things to be grateful/happy/thankful/appreciative for each day. Even on the most stressful, crappy, difficult day, bringing yourself to name ONE thing that you are grateful for can be an excellent practice in self care. Buy yourself a cute journal, and take 5-10 minutes each day to reflect. Need a reminder to complete your self care routine? Grab your weekly self care checklist below! Not only does this take 5 minutes away from the computer or other arduous tasks, but it also has the added benefit of increasing your water intake for the day, woo! Do yourself a favour and turn this into a mindful exercise. Put everything down, go and get a glass of water and notice how it feels going down. Don’t rush through, take your time to sip and just be. Repeat with another glass, and you’ve completed mindfulness along with having more water; check and check! It doesn’t take long to get a good stretch in each day, and it’s a great way to connect with your body and engage in self care. Whether you know a sun salutation, use a foam roller, or just practice some back and neck stretches, it’s all good. Here are some good Stretches to do at the office! 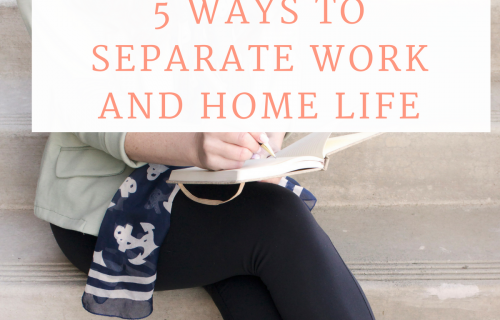 We get so wrapped up in routine, work, family, stressors. It can be easy to get overwhelmed and forget about our support systems of friends and family, or even feel alone and isolated. Take 10 minutes each day to reach out to someone. It may be a quick call, a text, a social media comment, anything to connect with others. Laughter really is the best medicine for low mood, stress, and overwhelm. I love to take a few minutes out of my day to watch something that will make me smile or laugh. My favourite? The Office US blooper reel. I’ve seen it 10 times and still laugh every time, feeling refreshed and happy in my soul. Related: 7 videos to pick you up when you’re feeling down. The power of music is STRONG! It can evoke so many feelings and joy is just one of them. Put on an upbeat song and just dance and sing around with full abandon. This helps you to connect with your body, feel happy, and get out of your head for a few minutes. Take care of your mind by giving it some good inspiration each day. You may need to remind yourself of how awesome you are, get your hustle on, or just have a laugh. The English were on to something with this habit. Making a cup of tea (or coffee, hot chocolate, chai) can be a self care activity for several reasons. The ritual of making it just the right way, the soothing smell, the warmth in your hands, and the yummy taste all combine to reduce stress and reset the mind. Most of us carry tension in our shoulders, and they can creep up during the day without even noticing. 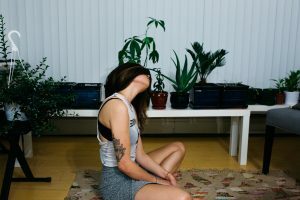 Progressive muscle relaxation is a great technique that helps you tune in to your tension, and teach your body to recognise the difference between tense and relaxed muscles. From your toes, all the way up to your shoulders and head, squeeze each muscle group for the count of 5 and then release. Pay attention to how it feels when you release, and how nice the relaxed muscle feels! Spend 5 minutes each day doing this, and your body will thank you. I have so many candles around the home yet I often forget to actually light them. It can be a simple yet somehow luxurious thing to light a lovely smelling candle and just stare at it and breathe. The flame, the smell, and the breath all combined? Super calming. Get into the adult colouring fad (which has actually been around forever) or take it a step further and try Zen Tangles. This creation of art through repetitive patterns can be relaxing and improve focus and concentration. So feeling a bit burnout with work? Take a 10 minute Zen Tangle break and see if it helps! While a 2hr thai massage sounds wonderful, finding the time can be hard. But 10 minutes of self massage can do just the trick to switch on the relaxation response and soothe aching muscles. I have this Spiky Massage Ball, which is great for trigger point massage especially in the shoulders! Did you like these? Download a copy of these activities and stick up somewhere to remember them! This is a lovely list! When I’m feeling stressed I like to give myself a mini-facial – it only takes a few minutes but it really does help me to relax! Ooo what do you include in a mini facial? Sounds wonderful. What a brilliant list! Watching a cute or funny you tube clip always puts a smile on my dial! Me too, I have some bookmarked that I have watched 10 times just for a laugh. I never knew that about reading! 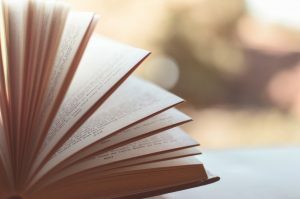 I just started reading again and it does feel amazing, I can definitely feel the calming effects as opposed to sitting at the computer or watching tv. My favorite thing in the world is to moisturize after a good workout and then a good shower! lol…my mom told me once that to stay young you have to moisturize every single day- I have never skipped a day since then. I totally agree about reading vs. technology. And yes, moisturising can be a lovely, mindful way to connect with the present moment. You are a legend – you’ve no idea how much I need this today. 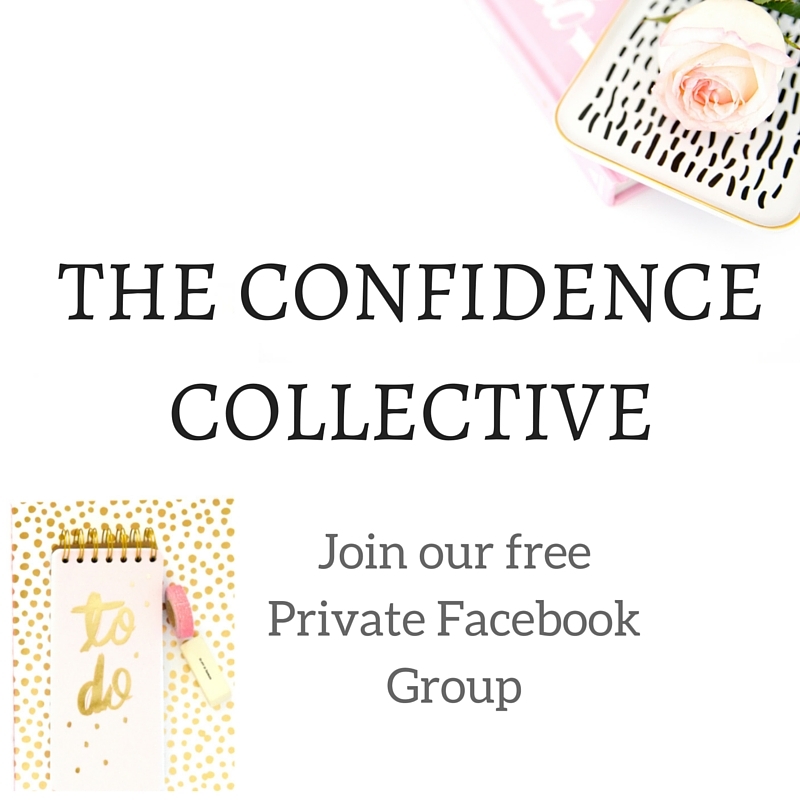 Will share on facebook – gold for mums and dads. Wow thanks Seana, I really appreciate it. Thanks Nicole, glad you liked! I often remind myself to take deep breaths and drop my shoulders, especially when I’m at work. I just get so tense and irritated for no reason (other than not loving my job). Love all these tips! My shoulders always tell me when I am stressed or overworked (especially when at a desk all day). Good on you for reminding yourself! I thought this was gonna be your basic “sleep more, go draw” but no, these are unique tips! I mean drop your shoulders? Who would’ve known lol. Definitely going to save this for later. Wish I could make more time for reading. Thanks! Haha glad there were some unexpected tips! I would really like to read more as well, its on my to-do list. I love this, because it seems so simple and easy to do. I hope you are able to schedule in some me time this week, it is so important to prioritise! I love this list. I’m on a bit of a self-care mission at the moment so this was very timely! A great reminder that it is the little things we can do each day to self care – it doesn’t have to be extreme. I find that when I am stressed out at work just going out of the office and doing a 5 minute loop around the block really helps. And I love those inspiring quotes as well! Visiting from IBOT. Yes! I love walking down the street to get a coffee. It’s so nice to get outside during the office days. This is a fantastic list Jess. Thank you for putting it together! I am printing it out and putting at the front of my journal! Great suggestions. I always forget how nice it is to moisturise. Scented candles, melts and bath gel are a great sensory one for boosting my mood. I always forget how nice taking baths are with candles and gels etc. Thanks for reminding me! Great list. All completely manageable. I’m off to make myself a cuppa right now. Pets are so soothing! 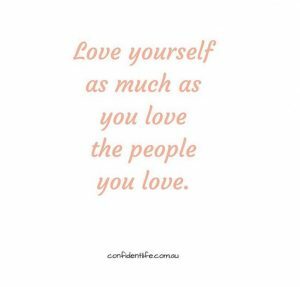 Yes, taking care and loving yourself is so important, especially as a priority to help you be less stressed to be there for others. I love these! I am so glad you stepped outside the typical viral Self-Care posts and really included some out of the box ideas. My favorites were moisturize and drop your shoulders! I felt instant relief just reading drop your shoulders! Thanks! Thank you so much 🙂 I try to drop and also stretch my shoulders multiple times a day. I need to print this out and remind myself, and more importantly, others in my life to take time for self care. Thanks for the reminder! I enjoyed reading through your list. My extra favs are to fix a cup of tea and massage! 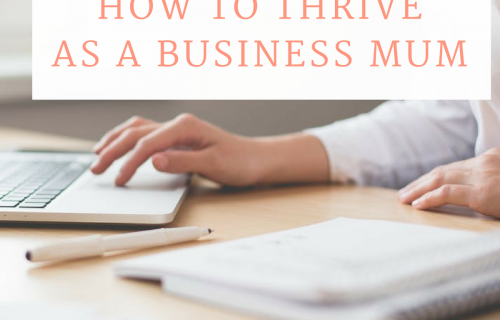 I love this post – do you mind if I link to it in an upcoming post I have planned? Thank you so much Shari, I would love for you to share it. There are some brilliant tips here! I read “drop your shoulders” and realised at that moment I needed to drop my shoulders!!! 🙂 I think shutting down the computer is a good one too. Something I need to do more regularly! Thanks Kellie, glad the reminders helped! I also use funny YouTube videos or TV bloopers to laugh when times are stressful! 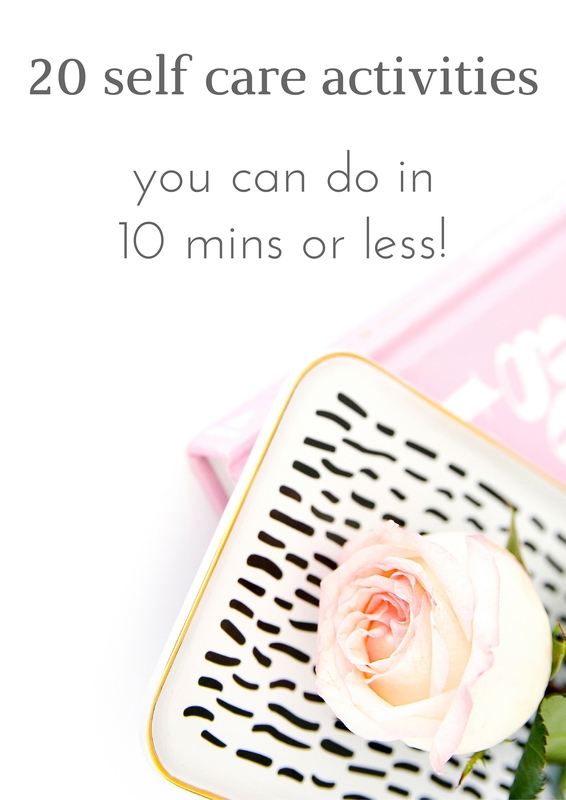 I LOVE this list – who doesn’t have 10 minutes!?! ?